Valentine's Day 2019: Preparing a surprise dinner for your partner? There's nothing better for dessert than chocolate. 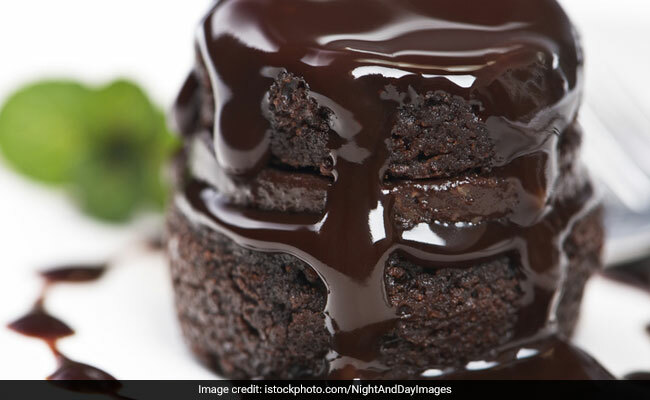 You can try these chocolate dessert recipes to make Chocolate Day special! Planning to have a romantic night in on Valentine's Day? Valentine's Day 2019 is just over a week away and people have started prepping to spend their special day with their partners. Plans are underway and restaurant bookings and flight tickets are selling faster than hot cakes. A vast majority of couples decide to spend their Valentine's Day enjoying a lavish meal or a quick getaway to a nearby resort. However, not everyone has time for a romantic getaway or mid-week lavish dinner reservations. Moreover, some couples prefer to spend their Valentine's Day quietly, while enjoying wine and some good food together. 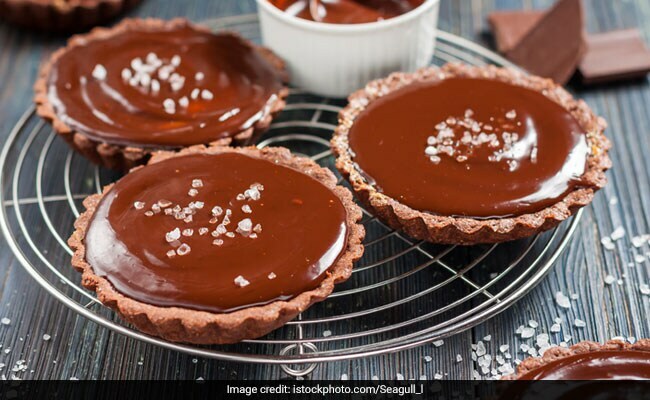 If you and your partner count yourself among this second category, then we have a list of chocolate desserts that are sure to tantalise your taste buds. It's easy-to-make and goes well with almost anything that's good for dipping, including crackers, fresh fruits, brownie bits, etc. Chocolate fondue is basically a melted chocolate dip that is served on a burner and with skewers to dip your favourite foods in it. Brownies are fit for any occasion, but are just perfect for expressing love and affection. A quick batch of these chewy fudgy brownies will help you earn some extra points with your SO. Bring the Parisian romance to your home with these super intense dark chocolate tarts that you can make for your partner on Valentine's Day. From the crumbly buttery crust to beautiful and rich filling, this tart is perfect for special occasions. Puddings are oh-so comforting and if you're looking to take the romance a notch higher on your special Valentine's Day dinner, then this gooey chocolate pudding is just perfect. It is easy-to-make and just perfect for a romantic night in. If you and your partner have an unrelenting sweet tooth, then you can just turn your dessert into main course with this chocolate pizza. Topped with a homemade chocolate sauce and decorated with a layer of beautiful fresh strawberries, this dessert spells romance like little else can. So if you are preparing for a lavish home-cooked meal to surprise your partner on Valentine's Day, take your pick from our list of stellar desserts and you're sure to impress them!